Want to contact Night Prowler or book the band in your bar, venue or at your next event in Ohio, Pennsylvania, West Virginia, Michigan, Indiana or anywhere else? Read our testimonials from happy customers and then give us a call! Please click here: acdctribute@yahoo.com to email us, or call 216-548-9455 for more information. WATCH NOW: Video clips from Night Prowler's live performances. 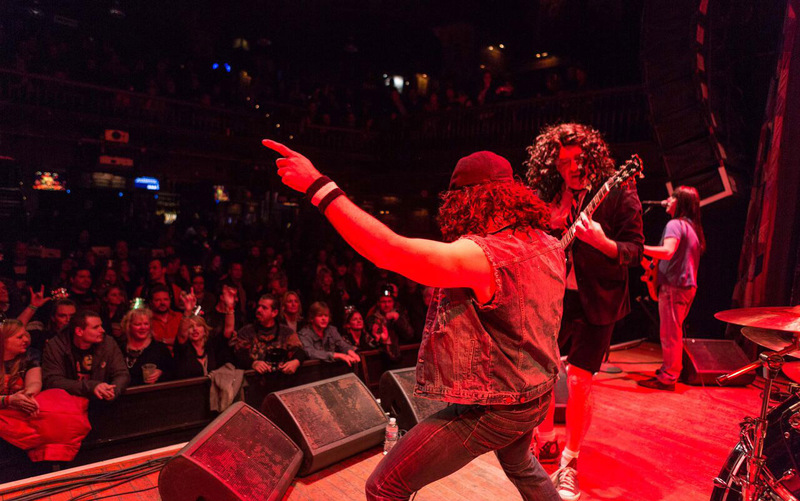 Night Prowler AC/DC Tribute wants to do everything they can to help make the next show at your venue fun and entertaining for your customers and profitable for your business. 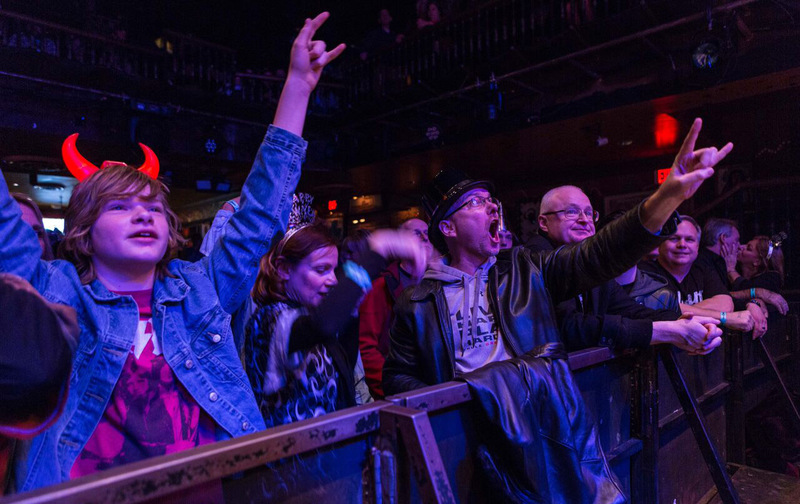 The following are guidelines for what we can do for you and what you can do to help make every show a success. Night Prowler are professionals. We will treat you, your staff and your customers with respect. Night Prowler is a tribute band. We provide a night of authentic sounding AC/DC music, along with band members in costume, and if space permits, special props. When you contact the band's manager to book a show, please know what date and time works best for you. If a night isn't booked on our schedule, then we're available! Our shows are a special event that can help you draw a crowd of regular customers and new ones too. We will promote the show several weeks in advance on our web site, Facebook, and other online advertising outlets. Please do the same on your venue's web site and social media pages. Night Prowler's manager will provide you with full-color printed posters or a PDF file to print your own. Please hang these up in your club. More visibility = more customers. The band can play one, two or three sets of music, depending on your needs. Most performances at bars or night clubs are three sets long, with breaks of 20 to 30 minutes in between sets. The total length of a three-set show is approximately three- and-a-half to four hours, including breaks. We do not bring an "opening act" except under special circumstances as requested by certain venues. However, Night Prowler is happy to share the stage with other bands that you book as part of tribute shows, concerts or festivals. If you are a tribute band that wants to share a bill with Night Prowler AC/DC Tribute, we'd be happy to discuss how we can work together.